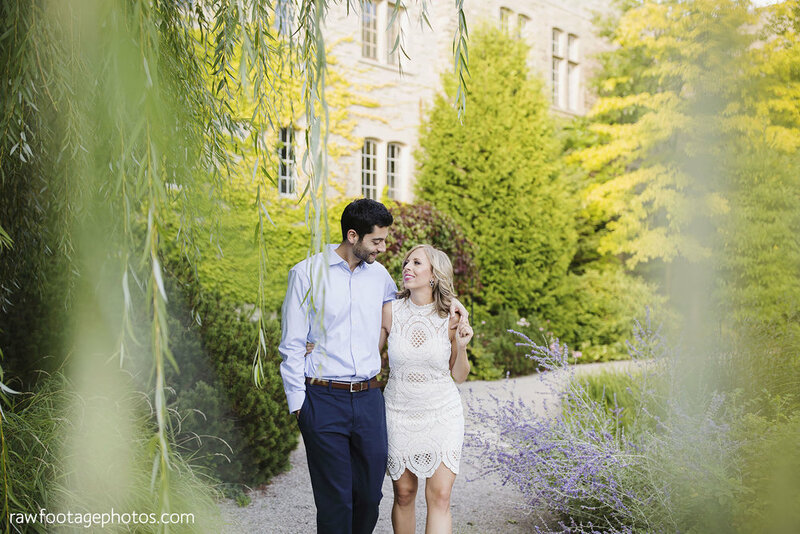 Last Fall I had the pleasure of meeting Kasia and Kiarash and photographing their beautiful engagement session on the Western University campus. Kasia came prepared with everything needed for a romantic picnic, and we had fun shooting some styled portraits in addition to the more natural captures that make up most of my sessions. Here are some of my favourites!